Let Us Care For Your Oral Health! Schedule Today! 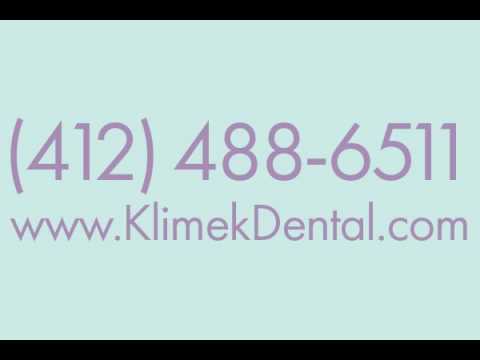 We are a family dental clinic providing the best comprehensive general and cosmetic dental care in the Pittsburgh area. Our practice offers a comfortable and friendly atmosphere for patients in our office. We provide top quality dental care with a personalized approach to each and every patient. We offer a variety of dental services such as implants, root canals, veneers, and more. Our dentist specializes in both cosmetic and general dentistry. Our caring and experienced staff is here to ensure you are provided with the best possible dental care in the area. Call us today to schedule an appointment!